Tropical Gardens, Bees & Butterflies. And oh, frogs too! It's been cold lately so what could be better to get rid of the winter blahs than visits to indoor tropical gardens that truly show off nature's beauty! Learn all about seeds and gardens and how you can create a pollinator habitat in our own yard at the Waterloo Region Museum. 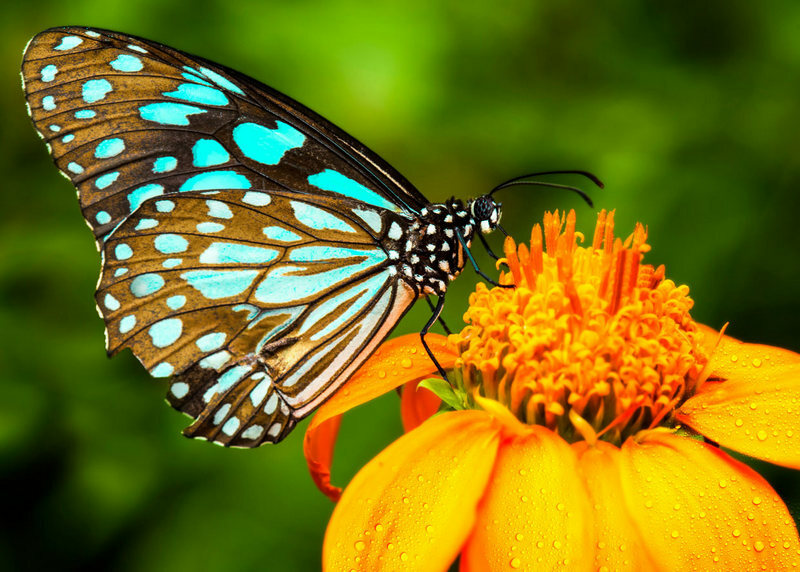 Stroll among hundreds of free flying butterflies at the Cambridge Butterfly Conservatory. Finish off your day with a visit to the Royal Botanical Gardens for a tour of their indoor Mediterranean gardens and experience their “ribbitting” frog exhibit! Yes, I said “ribbitting”! And a delicious buffet lunch is included as part of the tour. 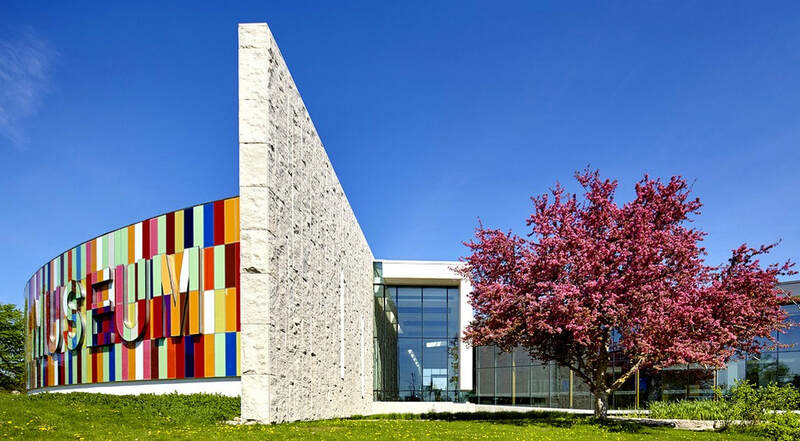 Admission to the Waterloo Regional Museum with a private interactive presentation. Admission to the Cambridge Butterfly Conservatory. 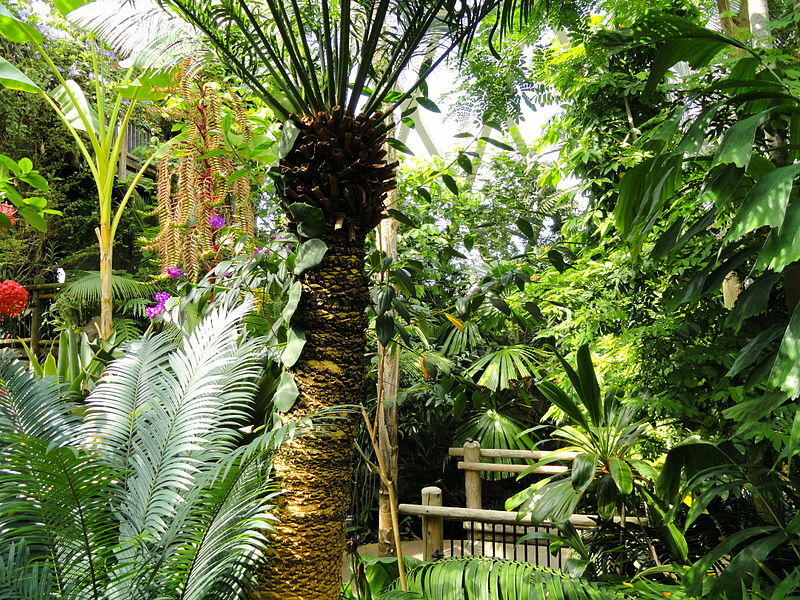 Admission to the Royal Botanical Gardens, includes a guided tour. Buffet lunch at Cambridge Butterfly Conservatory. 100% full refund if you cancel at least 10 days before the trip departure date. Sorry but no refunds if cancellation is received less then 10 days before trip departure date. Enjoy free time at the Waterloo Regional Museum exploring their brand new exhibit “Wild Weather” along with all their other indoor exhibits. ​Once you’ve had free time to explore you will have a private interactive presentation with Bob Wildfong, the executive director of Seeds of Diversity Canada. He will be giving a presentation on seeding, different plants and flowers that you should grow or have in your own yards to create habitats for pollinators, and provide you with knowledge on the different types of pollinators and their importance on earth. When people hear “Cambridge Butterfly Conservatory” they think of a place to see only butterflies. Not so! This facility also has exhibits on various bird species from around the world and is home to a collection of over 100 species of exotic plants, tropical insects and arthropods. Here you will have free time to explore the butterfly gardens on your own before you enjoy a delicious private group lunch consisting of assorted wraps, sandwiches, soup, salads, dessert squares, and coffee/tea. Its hard to believe that its almost been a 100 years since the first concept of creating the Royal Botanical Gardens began. This nature sanctuary is comprised of 980 hectares and is considered one of the largest of its kind in all of North America! You will get a 90 minute guided tour of their indoor Mediterranean gardens and frog exhibit. And don't forget to check out their fabulous gift shop which will be kept open just for our group. Although the guided tour will be conducted indoors your admission fee includes access to the grounds both inside and outside. Depending on the weather, please feel welcome to explore the grounds at your own leisure.